Our small group personal training offers huge benefits; the same level of programming, nutritional advice and service you would get in 1-1 personal training, but at a lower price point. This is because the PT sessions are up to 4-1 people per group, not 1-1 personal training. Although set at a lower price point, for some, these sessions are even more ideal, as the “competitiveness” can drive some unreal results. Either let us know you are looking to train in an already set group of 4, or register your interest here and we will try to match you with people looking to work towards similar goals. I joined FX nearly 5 months ago from a suggestion off one of my friends and was introduced to Chris. Over the last 5 months I have lost over 2 1/2 stone and massively improved my stamina, fitness and work-rate. Chris varies all his sessions so that you don’t feel like you are doing the same exercises over and over again. Chris always goes that extra mile to help you reach your goals, he has created specific workouts related to Rugby for me to undertake outside of our sessions. FX are always offering that little bit more when compared to other Personal Trainers, be this nutrition seminars, tough mudder days, sports days, Christmas parties and much more, when you join FX you join a massive team. I have and will continue to recommend Chris and FX to many of my friends and wouldn’t hesitate to recommend them to anyone else. For our Personal training clients, we have a full programme of group training sessions. This includes high-intensity training sessions, functional movement work, abs and core work, mobility work and more- all the things we noticed get left out if given the chance. Sessions are only available to FX Fitness Experience personal training clients. 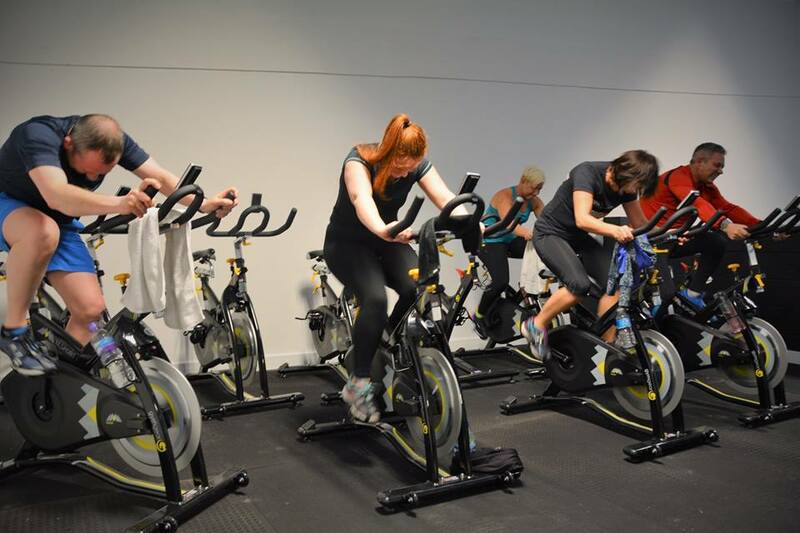 Our fit group sessions have been a hugely popular addition to our services over the past 12 months. 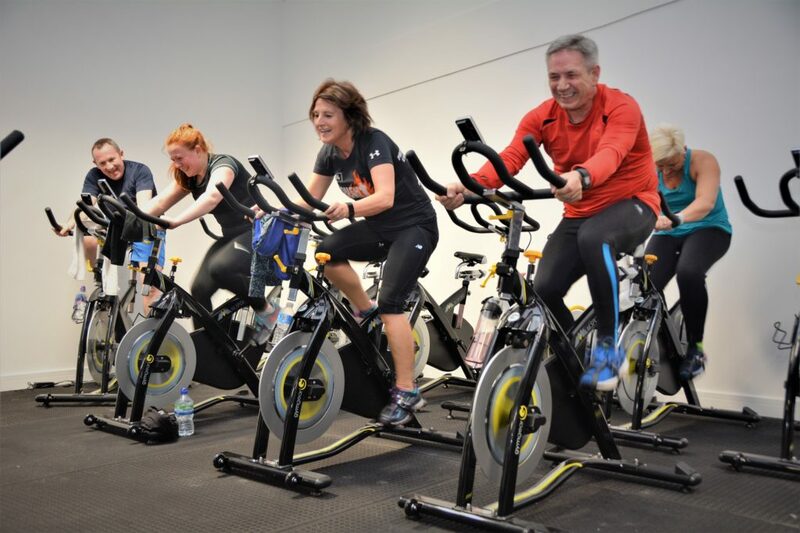 Each group runs for 8 weeks and offers 2x group training sessions a week (8-1), with regular weigh-ins, nutrition guidance, and a full training programme. Although these plans do not offer access to the facility when not in the group session, we’re sure you will get awesome results if you follow the plan – not only that, but you will have a great time doing so! Started at Spring 2015 and joined the Fit Club run by Alex. He really motivated me and soon got me into shape and feeling good about self. Due to personal circumstances Summer I had to leave. I missed going to much and now I am back! Alex hasnt made me feel bad about doing absolutely nothing for 12 months and I am sure with his professional guidance I will soon get my fitness levels back. He is so friendly, easy to get along with and pushes you to do that bit more. He is always aware of any injuries/weak spots and tailors the exercises to take this into account. I can really recommend him!!! !